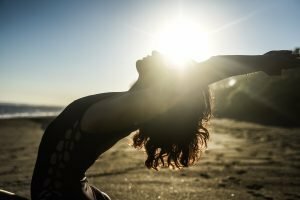 Advanced Alignment and Adjustments yoga training is paradigm-shifting journey that builds on the traditions of yoga but also shares progressive techniques and tools to make yoga deep yet safe. 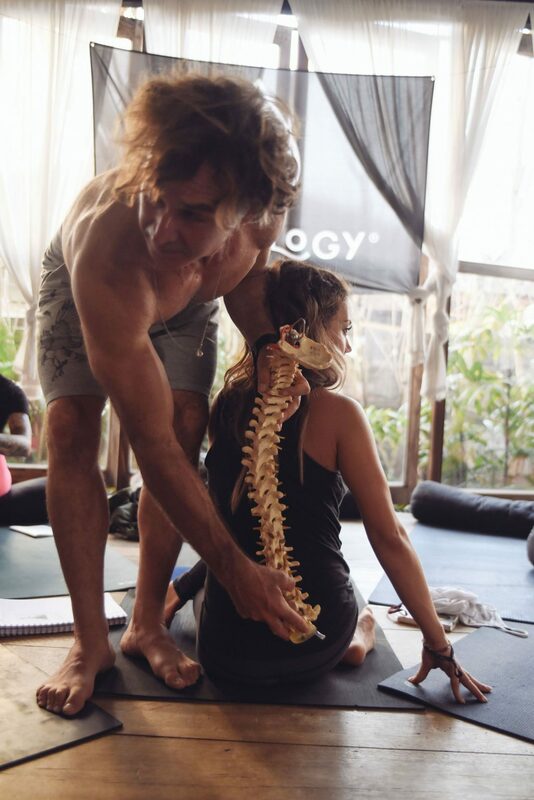 Thirsting for deep knowledge about the anatomy, alignment and therapeutics of a truly healing and sustainable yoga practice? Do you want to teach both basic asanas with precision and advanced asana in an intelligent way? 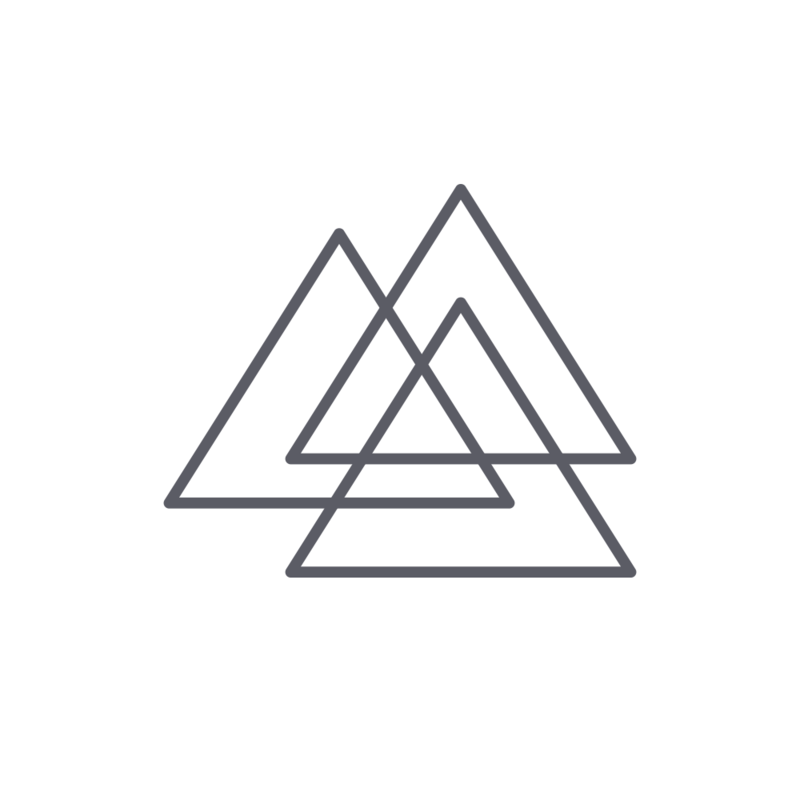 Do you care about safety in the poses and want to make your understanding of the biomechanics of asana to a whole new level? If so, then this course is for you! We’ll start our course on Tuesday, January 29th and it will run through Sunday, February 3rd. 2. What does the course price include? 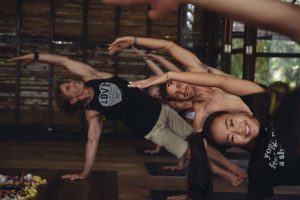 Hands on teaching and lectures from Blissology Founder and YA Senior Teacher Eoin Finn. Accommodation, meals, travel to and from the course location. 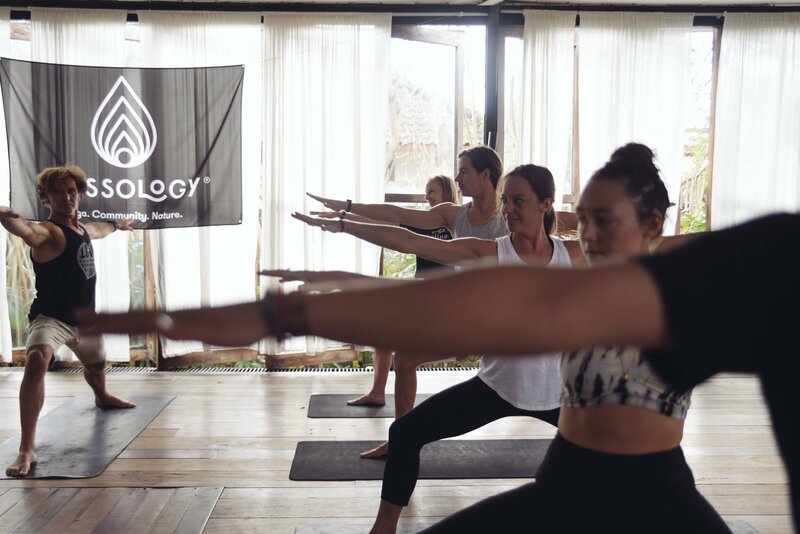 Dedicated students commited to deepening their practice or yogis looking to expand their knowledge who have already taken the Blissology 200-hr YTT or our 100-hr Immersion. No worries if you have taken your 200-hour YTT with another school, you’re more than welcome to join, just be prepared for a crash course at the beginning of the training. 5. What is the required reading list for the course? Anatomy of Movement by Blandine Calais-Germain. 6. What is the location of the training? 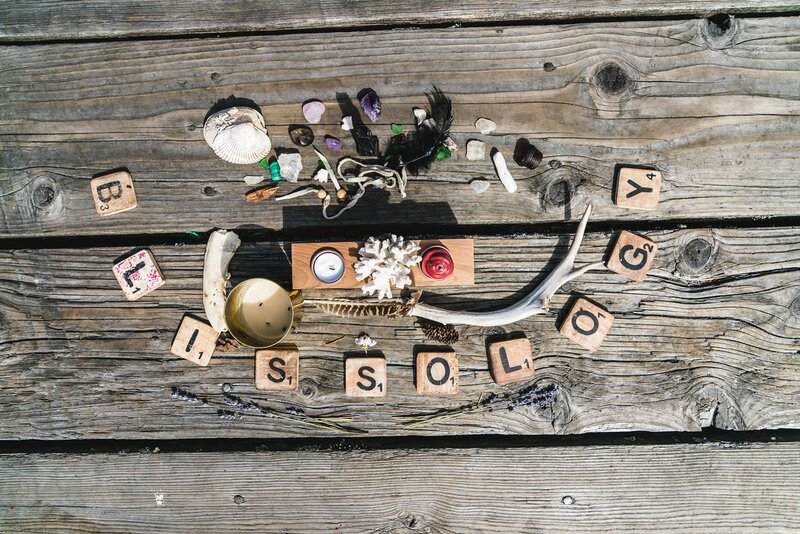 The Blissology course will be held at Bala Yoga–a beautiful yoga studio in Fremont. 7. 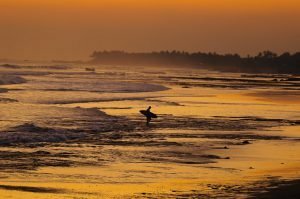 Accommodation: Where can I stay while doing the Blissology course? We want to offer you flexibility at Blissology and not just on your yoga mat! This is why we offer students the option to book their own accommodation. We do this so that you can find a room that is suitable to your budget and needs. We highly recommend checking out Airbnb and look for accommodation in Fremont, Wallingford, Greenlake, Phinney, University, and Roosevelt. Suggested nearby hotels are: Hotel Hotel, Staybridge Suites Fremont & Stay Pineapple. 8. How do I get around. Do I need to rent a car? Bike? Are there local buses? It is suggested to walk, bus, bike or take a car share to get to training. Seattle also offers several bike share programs like Lime, Spin and Ofo. For taking the bus, you will need to purchase an Orca Card. Orca Cards can be purchased a specific transit centers and participating retailers. Down by the water on 34th street, there are metered lots. You can download the app on your phone and pay remotely as needed. All street parking on Stone Way and most parking in the nearby neighborhood is 2-hour. There is also some all-day parking available in nearby neighborhood. 10. Do you have any good cafe/restaurant suggestions in the area? 11. What is the daily schedule? 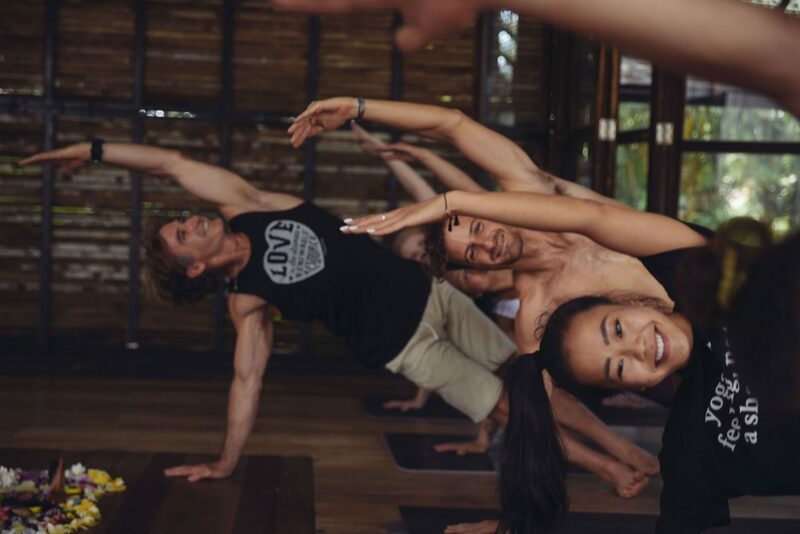 Note: Master Classes of this training are open to the public for drop in so that we get connected with the community, can invite our friends to practice with us and also get to see how the principles we’re learning get integrated into a full public class. Please complete the online application by clicking on this link. You should receive an automatic confirmation email when you submit your application. If you don’t receive the confirmation, please email us to let us know you’ve submitted it. Upon approval of your application, you will have 5 days to secure your space with a $100 deposit or payment in full. If you would like to hold your spot while you wait on your application to be reviewed, a deposit of $100 is needed. Deposits minus a $50 processing fee will be refunded on any non-approved applications per person. 13. I cannot afford to pay the entire tuition cost at once. Is there a payment plan? How does it work? Wwe have done our best to price this program affordably for yogis. We’re currently offering special holiday pricing until January 5, 2019. Please fill out the inquiry form for details and include any questions in your inquiry. 14. What is the Blissology YTT Cancellation Policy? 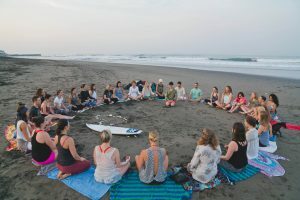 > Up to 60 days before the course commencement a student may transfer to a course within 18 months of the original course’s start date for Blissology only trainings. Trainings partnered with studios, which in this case is with Bala Yoga, please contact Bala Yoga for questions. > $50 admin fee charged for all refund requests.